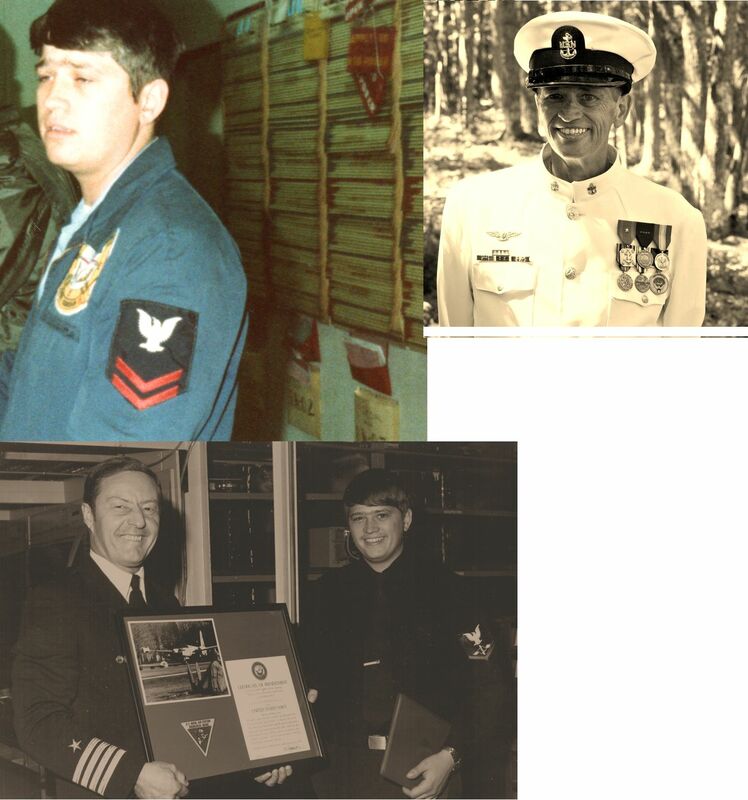 ARRAZOLA, Lou "King Louie" enynlou@omeganet.es "...I was stationed in both VAQ-33 (90 & 91) & VP-11 (92 - 96)..."
BARRERAS, Andy starship@clark.net "...I am a P-3 Flight Engineer currently serving as one of the aircrew detailers in DC. I just came from VQ-2 in Rota. Before that I was in VP-24 then VAQ-33 in Key West, Fl..."
CRUM, Dave dcrum@tu.infi.net "...I was attached to VAW-33/VAQ-33 from 1965 - 1970. I was deployed with the USS Ticonderoga Detachment in the Tonkin Gulf when we became the "First" VAQ organization in the Navy...and quite a few hours before the Home Squadron! :) Did detachment duty with USS Wasp, USS Lake Champlain, USS America, USS Ticonderoga, USS Independence, USS Forrestal, and many land detachments from Michigan to Puerto Rico. Anyone who remembers me and would like to contact me use my E-mail address..."